December 8th 9 AM - 6 PM the studio will be opening its doors to the public. 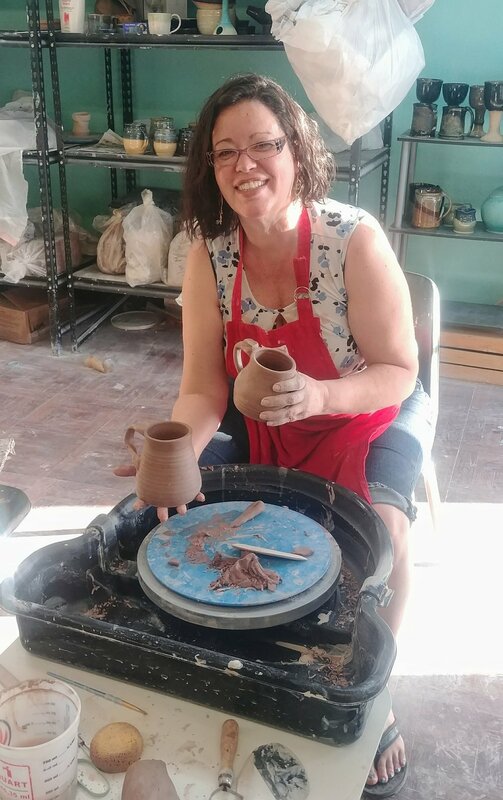 We will be featuring Ceramic art from those who use the facilities to improve their own skills. Purchase of $30-$100: Will be entered to win a date night for 4 people. 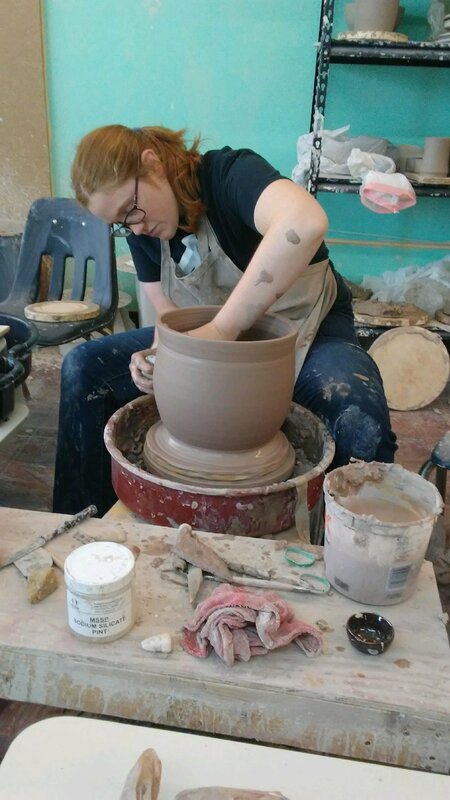 Purchase of $100+: Will be entered to win a full, 8 week beginner pottery class. Variety of pieces to come and this will be updated as we go! Pictured In Order: Lee Crawford, Susan Rivera, Cassie Richards, Joel Watkins.